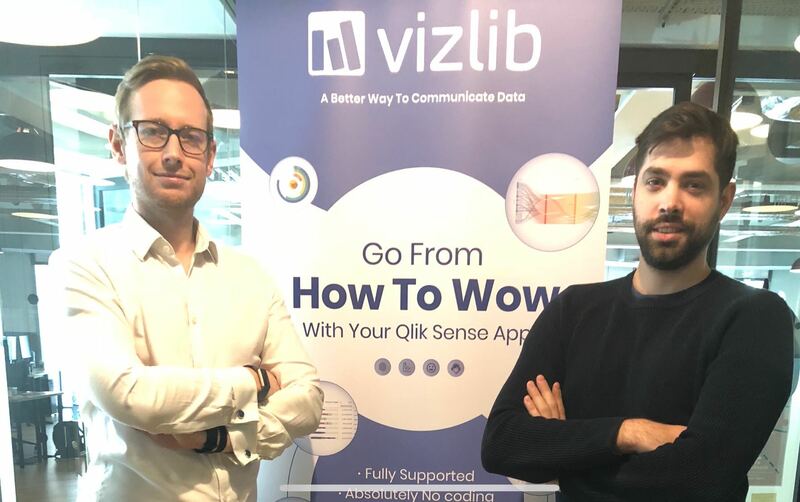 London, 15/04/2019 – Vizlib, the data visualisation library for Qlik Sense, has today announced the acquisition of Climber Extensions. Providing a range of complementary extensions for Qlik Sense, the spin-off of Climber AB will support Vizlib’s vision of making data talk. Established in 2016, Vizlib strives to provide best-in-class data visualisations library and data analytics experience for business users. With offices in London, Poznan and Stockholm, Vizlib is currently leading the Qlik ecosystem as a Qlik Technology Partner. Our feature-rich, intuitive plug & play extensions for BI tools empower data-driven organisations to go beyond their current analytics capabilities and uncover new, meaningful insights faster than ever before. We make data talk.